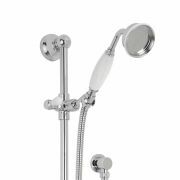 Enhance your traditional bathroom with this shower kit from Hudson Reed. 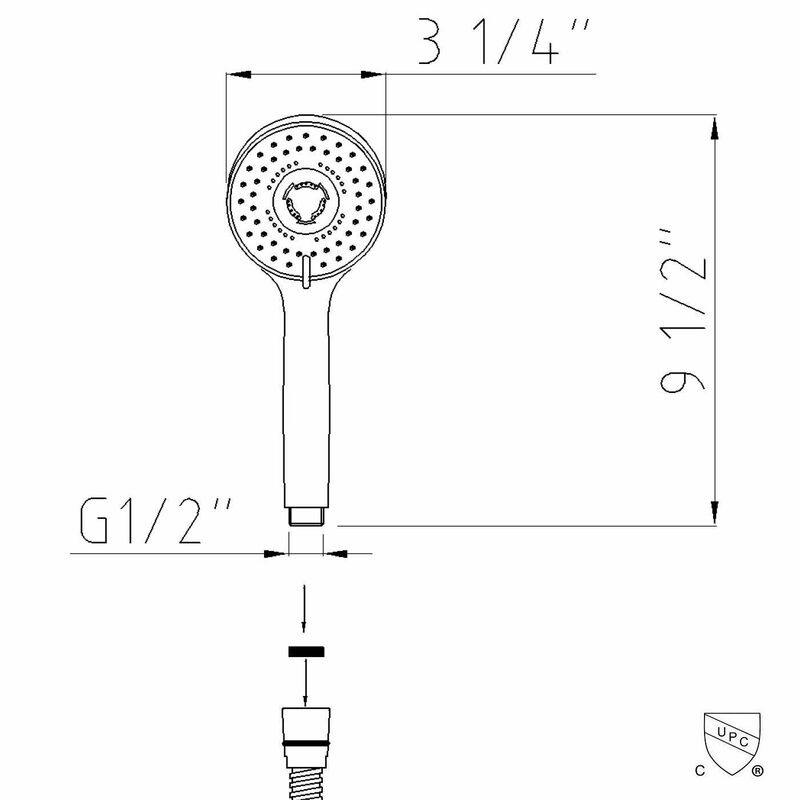 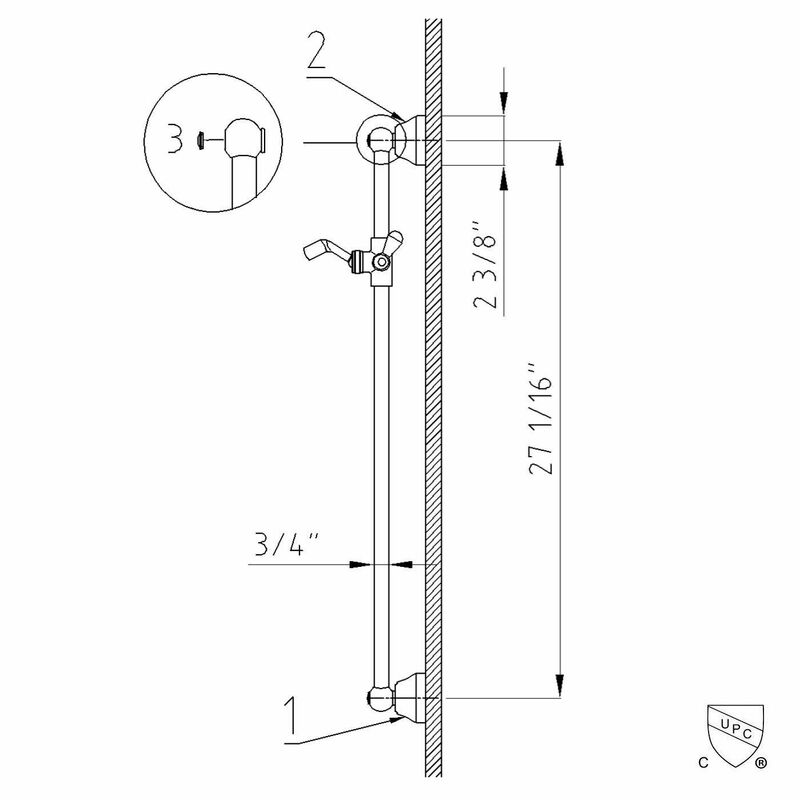 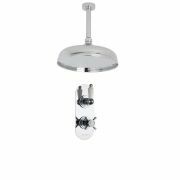 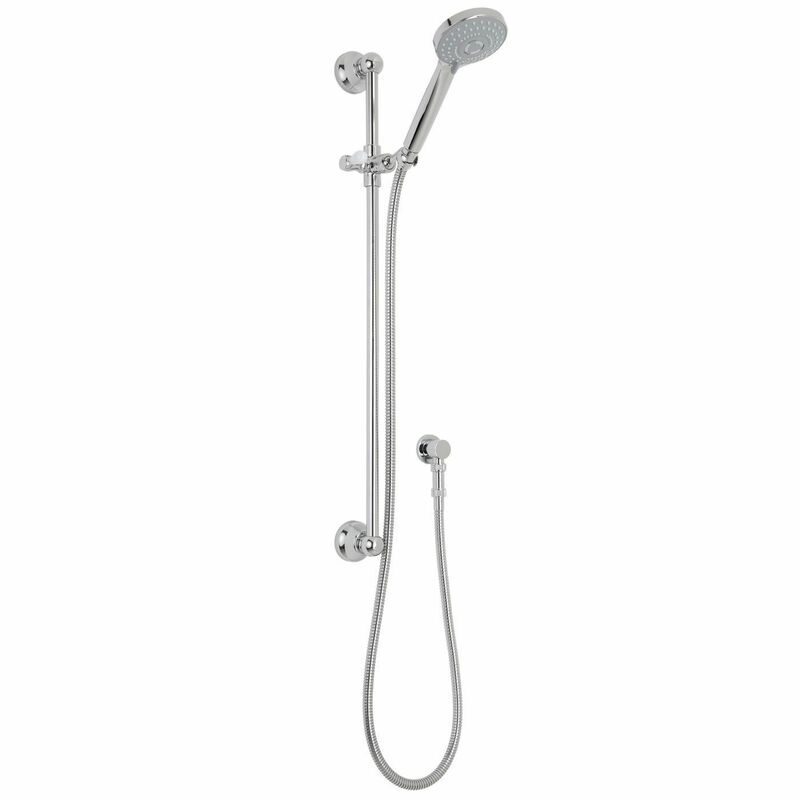 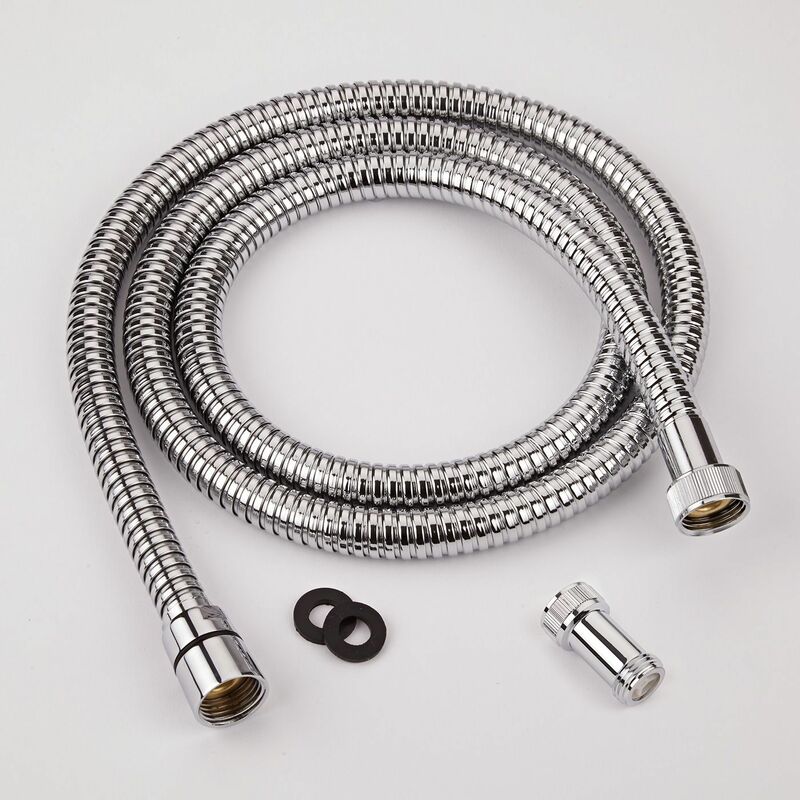 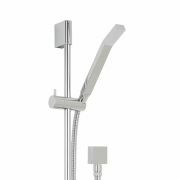 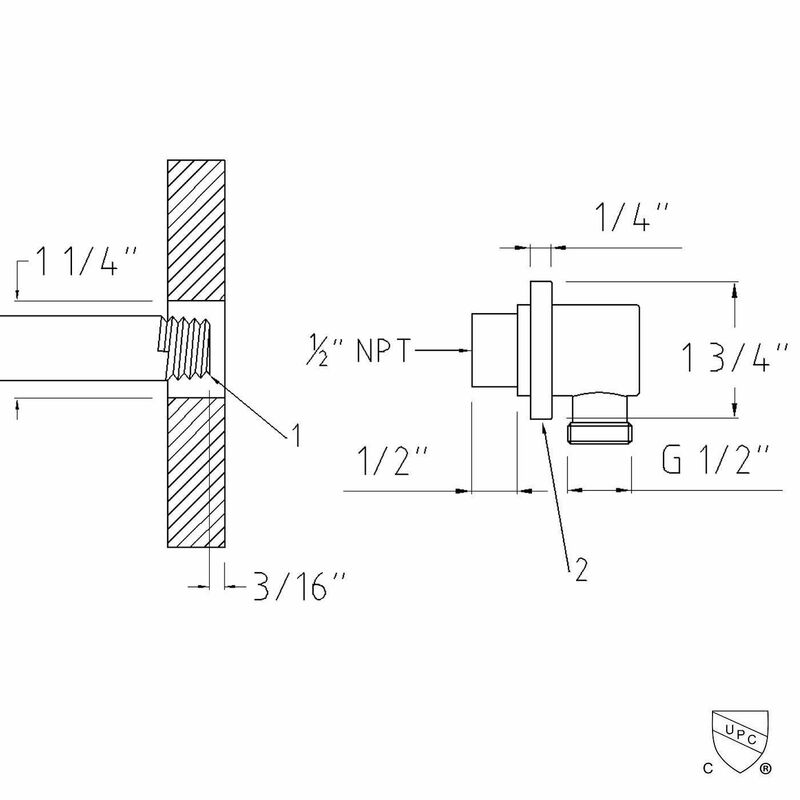 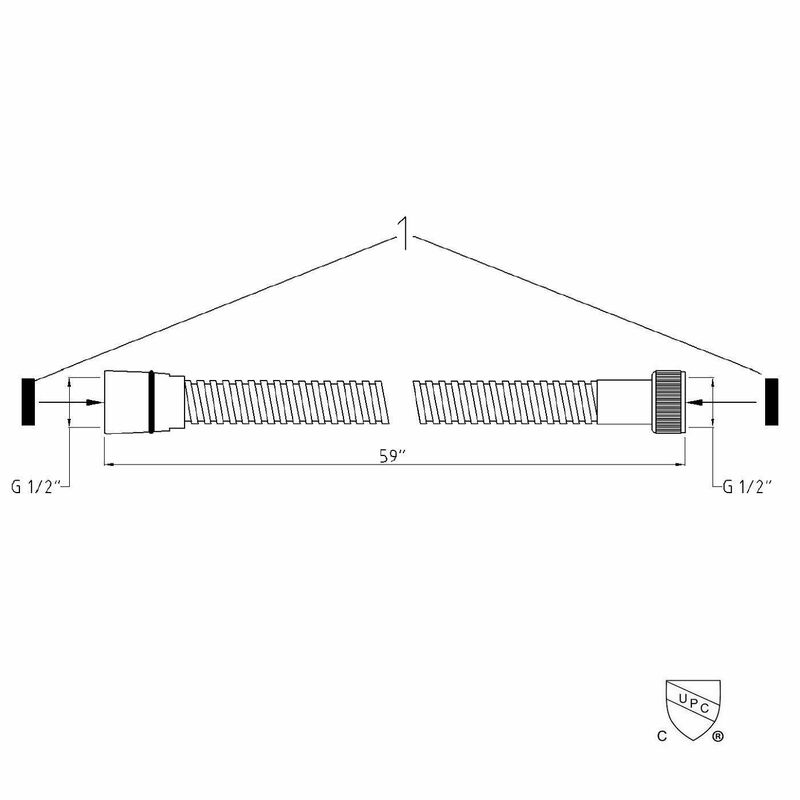 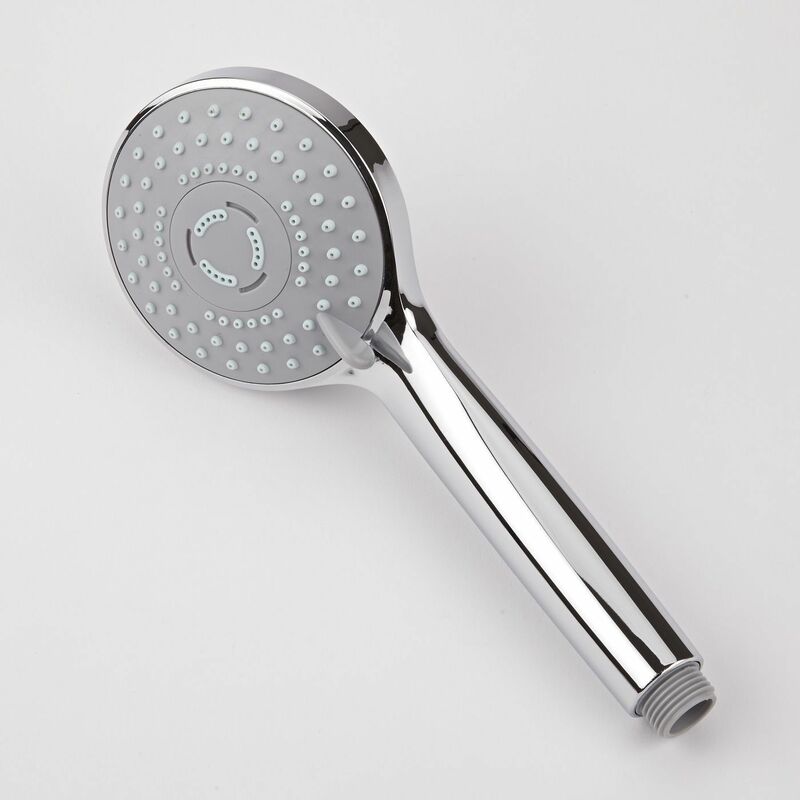 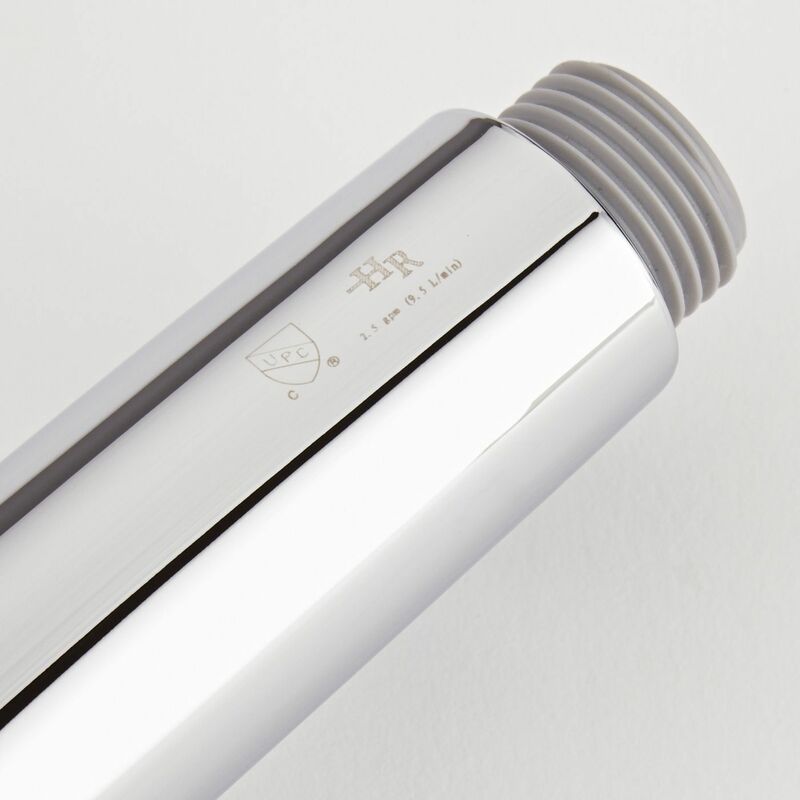 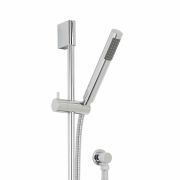 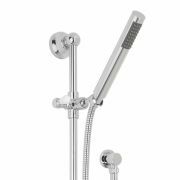 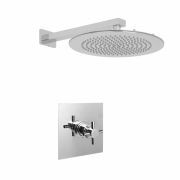 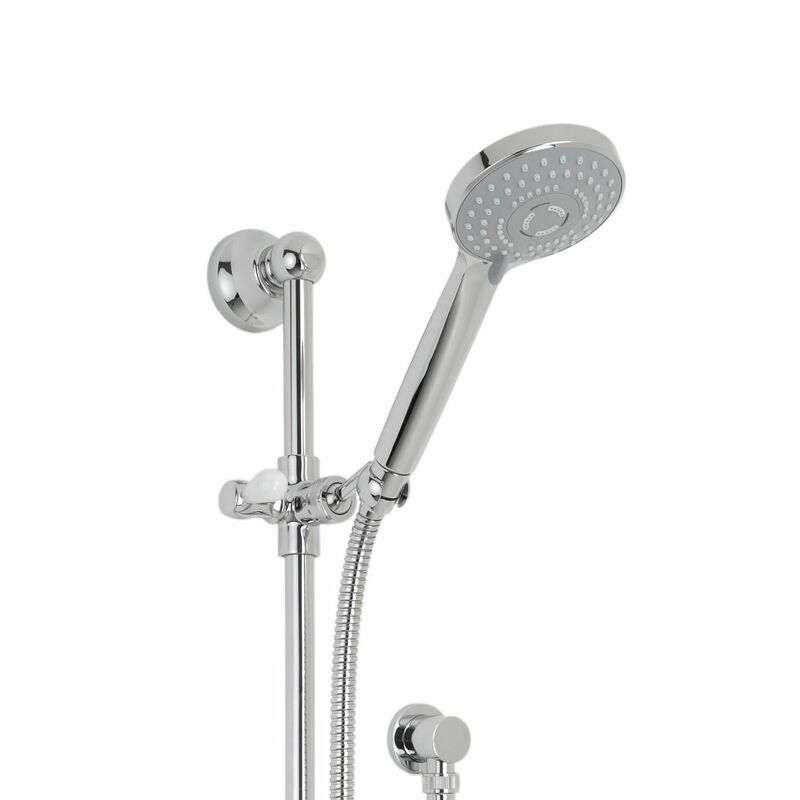 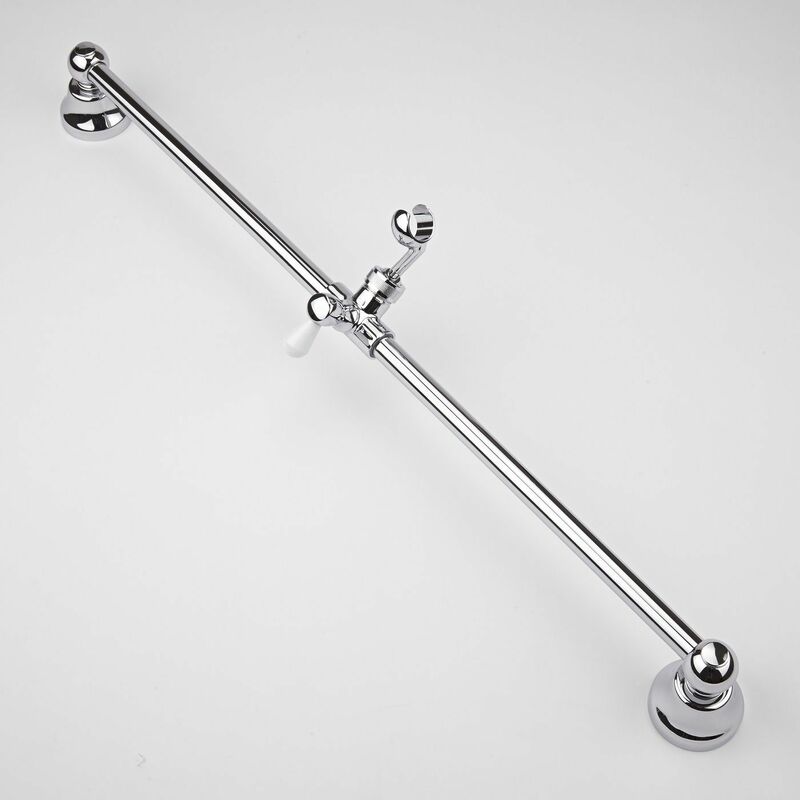 This shower kit includes the slide rail, multi function handset and the round outlet elbow. 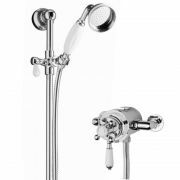 Featuring easy to clean nozzles, the durable shower handset has been fitted with a flow regulator, which helps to save water.